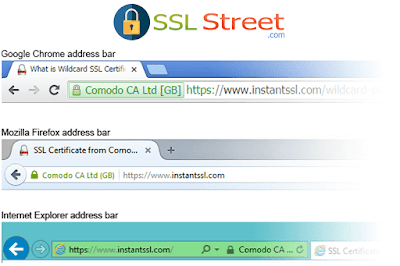 Which SSL certificate you want to purchase. 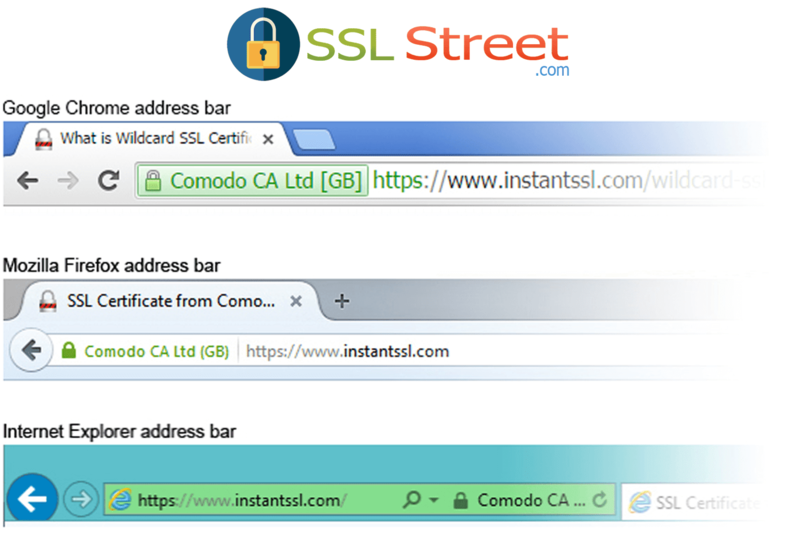 There are many types of SSL certificates. Depending upon the requirement and level of security needed, choice of SSL should be done. To get CRS, you need to make a request for the same from your server. Different servers may get different instructions. Search for your server name and follow the instructions carefully. Tenure is very important. If you choose tenure of one year, it will cost you more than a longer tenure. Longer the tenure, lesser you pay for a SSL certificate.